I love tech as much as the next guy, but there are many, many other things I enjoy, even more so than the latest smartphone or tablet. 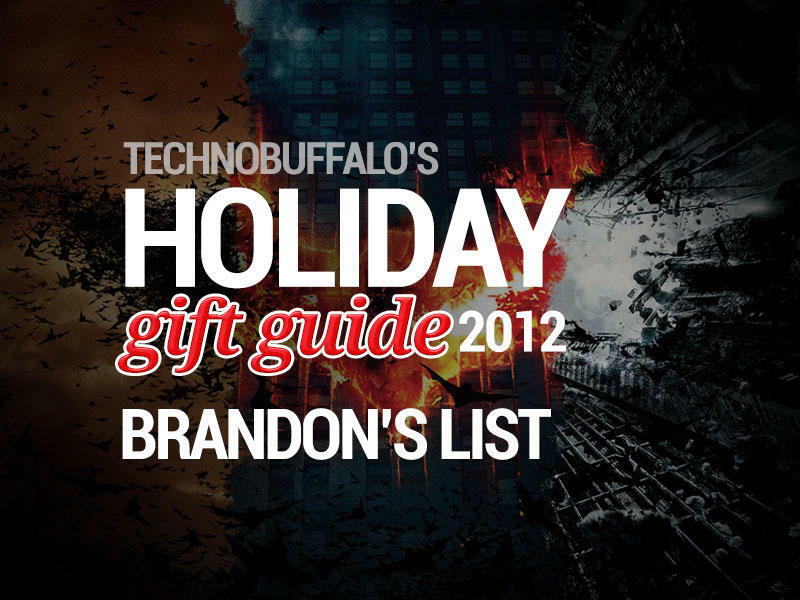 That’s why, although TechnoBuffalo is a tech-focused site, I wanted to expand my gift guide horizon outside of the expected realm. Sports? Camping? Tech? That right there is as close to paradise as I’m likely to get. Tickets alone to Rio de Janeiro are, at the very least, $1,200. I checked. That’s accounting for a one month stay and 15-hour one stop flight from LAX. I’m not 100 percent certain how much game tickets will be, but let’s assume they’re $200 minimum for the group stage, and between $400 and $3,500 for the later games. It can get pretty expensive. I’d set time aside to watch all of USA’s games, no question, and try and catch a Spain, Germany, Brazil or England game. After that I’d love to catch a semi-final game, and of course the World Cup final. I’ve been to World Cup qualifiers and plenty of MLS games and some friendlies, but nothing on par with a World Cup game. That’s an entirely different level altogether, and something I hope to one day experience. If not — who the heck has the money? — I’d gladly settle for a Barclay’s Premiere League game. Our Editor-in-Chief Sean P. Aune can tell you all about that. I realize there are plenty of cheaper Ultrabook alternatives running Windows available. But the MacBook Air, which I’ve used for the past year now, has been a faithful companion on trips and lugging to and from work. I haven’t had a single problem with my work-issued 2010 model, but it’s beginning to show its age for what I need to accomplish on a daily basis. That’s why I’m pining for a decked out 13-inch model. The extra guts will allow me to charge through multiple Left 4 Dead 2 levels — I mean, write — and the added screen real estate will make working from home at night and on the weekends a bit more manageable. 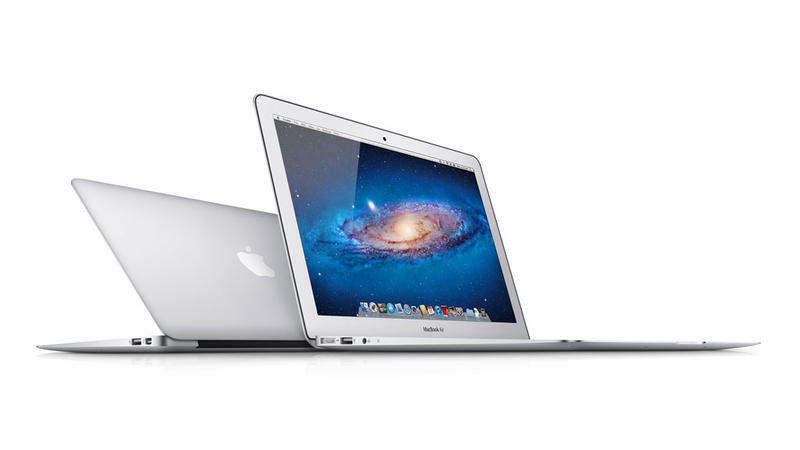 Multimedia professionals can have their MacBook Pros with Retina; I’ll gladly take the teardrop Air any day. In all honesty, I would probably make the most boring Hero3 videos on Earth. I don’t participate in any extreme sports, though I do enjoy beach days and wandering hikes. In any case, I haven’t had much filmmaking experience, but I’d love to learn the craft and experiment. I briefly used the Hero2 we have at the office, and it was easy enough, so I’d imagine the Black Edition to be simple as well. 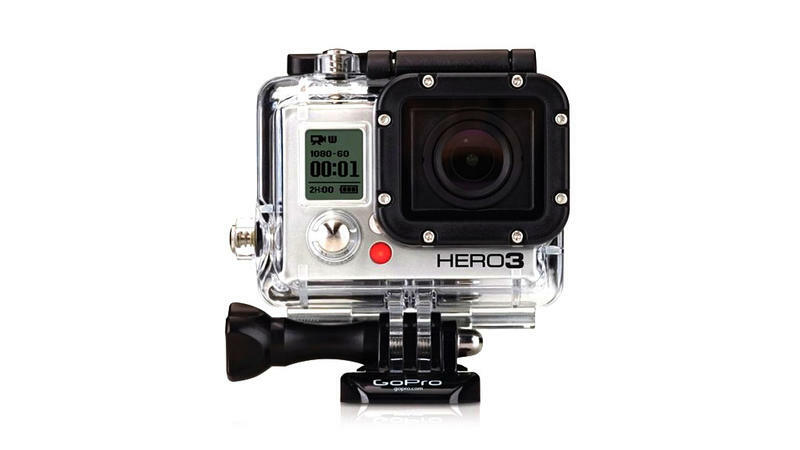 This go around, GoPro introduced a smaller and lighter package, and the ability to shoot 120fps in 720p. I can’t wait to see what kind of videos people make. I know they’ll be a lot more interesting than mine. Smartphones are capable of taking perfectly adequate snapshots. But point-and-shoots are still ahead in features, control and overall photo functionality. 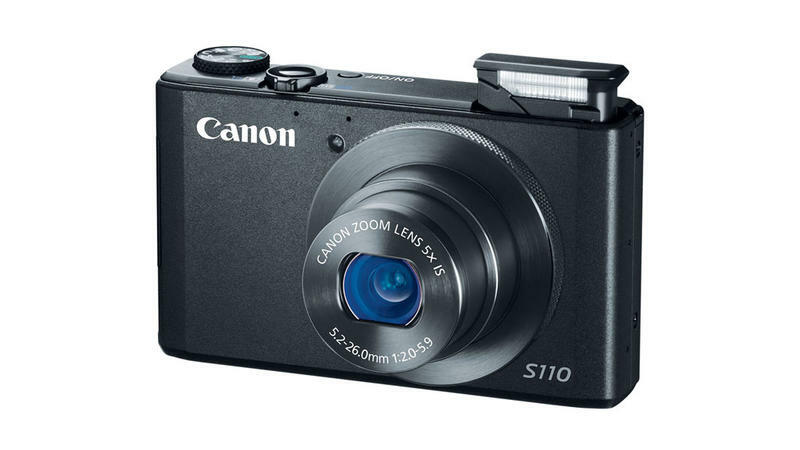 Canon’s S110, priced at $450, is a wonderful little snapper that’s proficient at capturing impressive images — both in low-light and blown-out daylight — and it’s extremely portable. Like, ultra portable. It doesn’t quite offer the complete control of a DSLR (the longest shutter speed is one second), but that’s likely not a huge issue for the crowd the S110 is aimed at. The 1/1.7 chip isn’t quite ideal either, but for the size, you still get some pretty great pictures, which is ultimately the main job of every camera in its category. 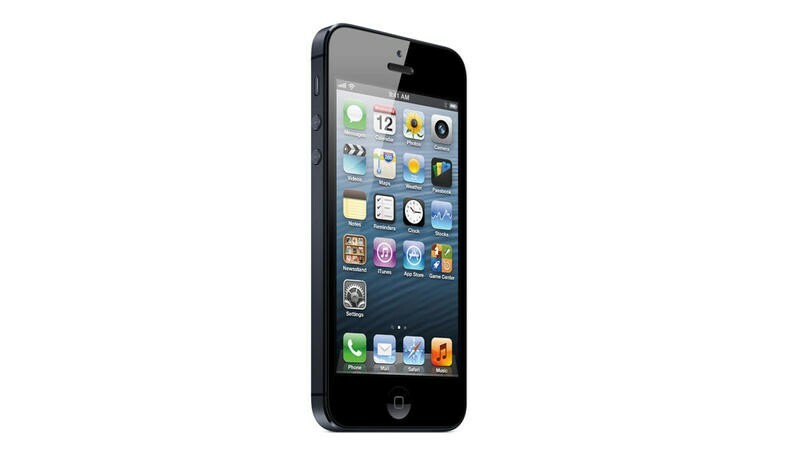 The iPhone 5 is Apple’s biggest ever update to the five year old device, and easily its best. Let’s eliminate the Android argument here: Yes, Jelly Bean is more advanced, but not everyone needs to like the same stuff, or offend other people for disagreeing with their taste in technology. I enjoy iOS for what it is — I don’t plug too deeply into the ecosystem — but especially love the iPhone 5’s design. The camera is great, the screen is fantastic, and the build quality (weight and thinness) feels excellent. Sure, the device has run into a few problems, but I still love it as my daily driver. Staying warm in the outdoors is essential when temperatures dip, especially at night when it’s just you and the elements. Choosing a sleeping bag isn’t like choosing what underwear to wear on any given day; picking the right kit is the difference between having an enjoyable experience and letting nature get the best of you. With Poler’s Napsack, you can stay warm and cozy at all times thanks to the sleeping bag’s hugely practical design. 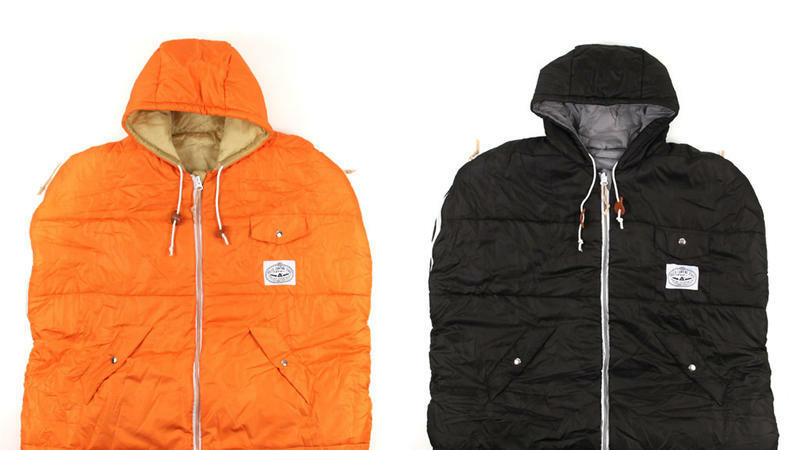 Basically, you can wear the Napsack, rather than simply lay inside. Unzip the sides to stick your arms out, uncinch the bottom so you can walk around, and pop on the hood to keep your head warm. Better yet, it has a nice little pocket big enough for your smartphone, and a pass through hole for headphones. Perfect. 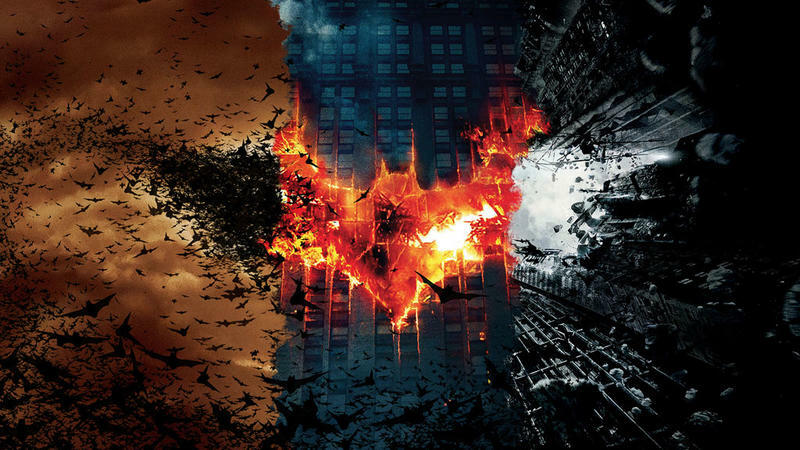 Best trilogy ever? That’s difficult to say, especially with some pretty excellent franchises (Lord of the Rings and Indiana Jones come to mind) in the mix. But there’s no denying the consistent excellence spread across the three films. Christian Bale and Chris Nolan explored a much darker, more realistic version of Batman, one embedded in deep human emotion, justice and identity. It’s hard to imagine a more compelling thread of movies, and it’ll likely be a long time before something so affecting comes along. It’s been more than two years since Red Dead Redemption came out, yet I still play it to this day. 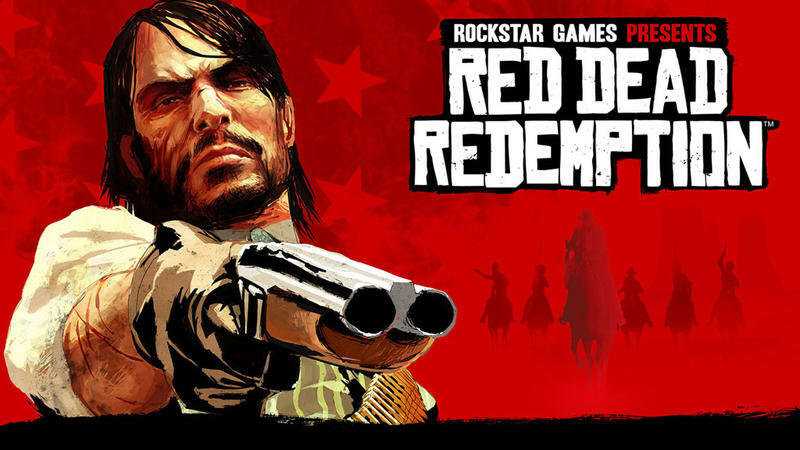 I’m a fan of Rockstar and GTA, but the company’s take on the Old West was, in my opinion, much more engrossing than any other open sandbox game that came before it. Simply wandering, getting lost, and discovering Red Dead’s rich open world is enough to keep me entertained for hours on end, never mind the game’s story. Maybe it’s because I’m so interested in Wild West life, and exploring. The mechanics were sometimes wonky, and there were plenty of glitches. But riding horseback across the landscape is exhilarating, and simply watching the sun set is quite the experience. I never did have the heart to gain negative honor.